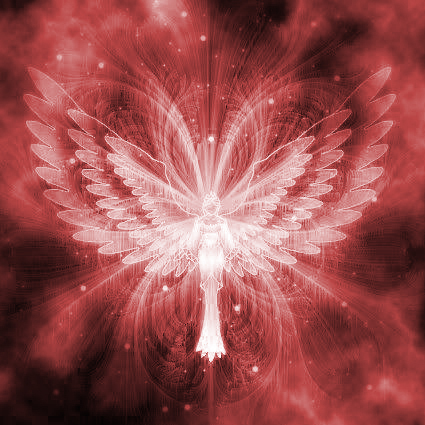 The Seraphim Angels share a message about letting go of those things that no longer serve us. Now is a good time to let go of the clutter in your life. Clutter can appear in your living area, in the old emotions you carry as well as, in your mind. How many things are you still holding onto that should be let go of as you enter into a new phase in your life? Many in the world may have already felt the desire recently to clean up their homes and throw away old stuff that is no longer useful. This is important because old clutter can create a heavy weight and prevent you from a deeper sense of your authentic self. Take some time this week to really look at what you can throw away in your home, donate to charity or let go of emotionally. Consciously releasing your need to carry the weight of old hurt, anger and disappointment can free up tremendous energy to use for more of the positive qualities you desire to manifest in the coming year. We advise a deep clearing out of whatever doesn’t support your highest good within the next couple of months in order to prepare for a new wave of divine energies that will enter the world during April of this year. The final aspect of clearing unnecessary things from your life is to deal with the many negative thoughts that can clutter up your mind. Be more mindful of your thoughts this week and learn to see where you are triggered by anxiety and worry in order to release fears of inadequacy and unworthiness. These two fears are the root of many issues that can clutter your mind. Live your life this week with the expectation that all your needs will be met abundantly and know that there are no accidents in the flow of your life. All experiences can ultimately be used for greater learning regardless of the situation that arises.